A consortium of international organisations announces a contest throughout their networks to identify the jobs of the future. Scientists, scholars, and everyone interested can propose his or her vision of a future job on the world lecture project website. We are looking for people with job visions! You can register your idea directly. upload it to youtube and embed it on (wlp)°. You can find a manual here. How do we want the jobs to look like? Most jobs produce rubbish and morbid the jobholder. We are not looking for any jobs, but for sustainable, smart and innovative jobs. If you want to win, you should invent a job that people like to do, that you would like to do. Of course, it should not make you sick - not your body and not your soul. The job that you propose should not only serve the job holder with bed and bread; your service or product should sell well. Relevance for the market is the key in capitalist societies to impact and we want sustainable and smart jobs to flood the market. More and more traditional jobs will be done by machines, they will work for us. This is a great chance for us humans to do what we really want to do. But how do we distribute the wealth that is generated by the machines? How do we control the machines and systems that we create? What will we do instead of working, how will we use our freedom? If your job vision provides an answer to these questions, you chances of winning will boost significantly. The problems that we are facing in the 21'st century are enormous. If your job vision helps solving problems your chances of winning will boost significantly. Your job invention must be sustainable, which means that neither the production nor your product itself harms the environment - humans included. We only promote sustainable jobs that produce sustainable products. 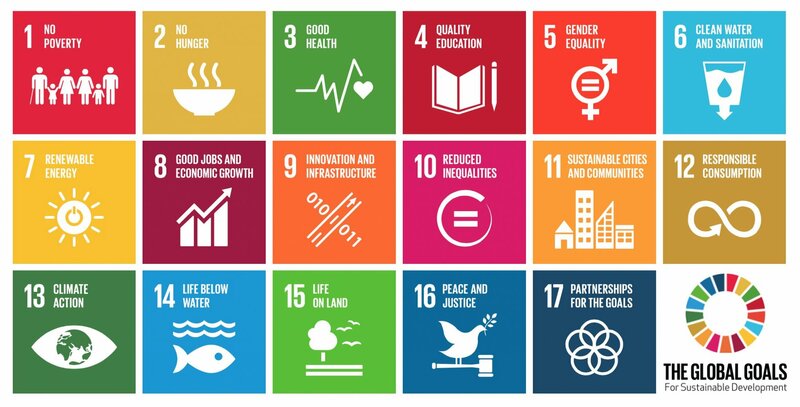 Your job vision should at least meet one of the "Sustainable Development Goals". What is the difference between JOF and a business plan competition? The goal of a business plan competition is to identify business models that generate revenue. Effects on environment and people are secondary. The plan is usually kept secret to keep an advantage before potential competitors. The goal of our contest is to identify job ideas that empower people. Effects on environment and people are primary. The plan is public and transparent, so everyone can benefit and help improving it. The goal is not about exploiting human and nature, it is about developing them. What do you do with your award? Best is, if you quit your current job and use the money to elaborate your new job profile. Collect all information and material that helps you and others to implement the job. Create courses that allow everyone interested to learn the skills and competences needed. However, the award is yours and you can do what you want to do with it.